Dual-solvent system cuts through film and grease fast. Use on glass, countertops, mirrors and other hard surfaces. Powerful, ready-to-use antistreak formula. Dual-solvent system cuts through film and grease fast. 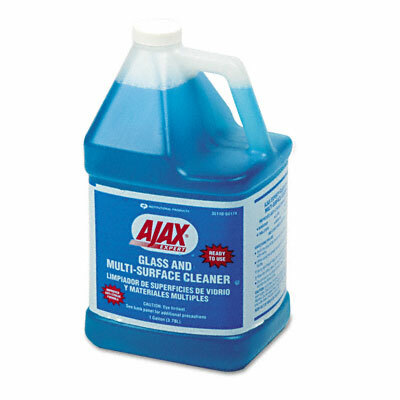 Use on glass, countertops, mirrors and other hard surfaces. No dilution or mixing of solvents necessary.